Welcome to the Science Fiction Romance Brigade’s showcase. Once a month, the brigade’s authors highlight snippets from new works, WIPs, cover reveals or other fun things. Today I discuss the genesis of my upcoming science fiction romance, Constellation XXI. That’s how a Seattle-based maritime pilot describes docking a freighter. To cut down the risk of serious accidents, ports hire highly trained pilots who are the princes of the port, paid far more than captains of ferries or freighters. — such as Sienna Dukelsky, the heroine of Constellation XXI. Here’s a short tease from the beginning of the book. Have you heard about that idiot, Dukelsky? On her first solo flight—the first one!—the dumb Cherry ruined one of our newest, most expensive tugships. That’s what people would say, and not even the truth would dent their gossip. “No,” Sienna Dukelsky growled into the darkness that had abruptly invaded every nook of the ship, a blackness blacker than outer space because there were no stars. The overhead lights on the bridge were dead. Emergency power had failed. No glimmers came from the open hatch leading to the rest of the ship. Screens and readouts gave no information about speed or course or possible collisions with space junk. The vibrations she’d learned to ignore no longer teased her feet with a faint reassurance of technological life. Although she’d done nothing to cause the spaceship to shut down, she was the captain. She was responsible. Out here on the fringe of the star system, rescue was doubtful, so everyone in her charge might die. Unless she could somehow save the day. She’d wasted five seconds, maybe ten, since the lights went out. Inexcusable. Do something! Check back here for Constellation XXI‘s release day. One of the disadvantages of going through a publisher rather than self-pubbing is that I have to adjust to their schedules. Grr! I agree. In my universe, space ships enter a queue and are docked by the station. This sounds like a terrific read. This proves conclusively, beyond any doubt, that the old saying is correct: Great minds think alike! 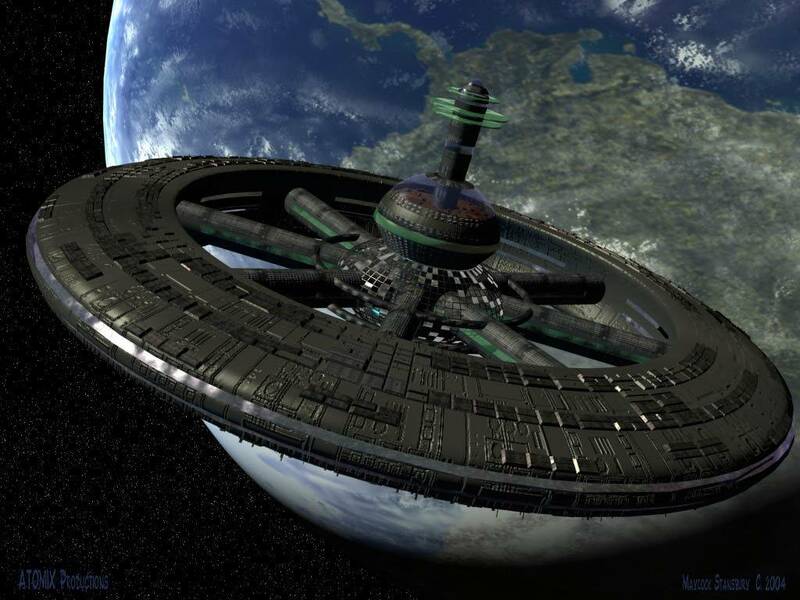 I was explaining my sci-fi space travel system to some USAF pilots, and they immediately looked at one another and said, “Traffic control.” It’s terrific to talk to people who know exactly why you do things a particular way. I don’t want that job! I do want to read the book. I also agree, about the pain of a schedule. I recently beta read a book by a self-pubber who had announced the release date for less than a week after getting the betas back. I could never do that — I’m rather compulsive about getting every last thing, as perfect as I can — but I love the idea of so much flexibility. I admire your style of writing and the flair of humor always lurking behind every door. Really intrigued by this excerpt – I want tor read the book when it’s out! That makes two of us, because I want you to read it when it’s out.